“I go into a store and I say to the woman, ‘Excuse me, may I see the bag right above your head?’ and she says to me, ‘No. It’s too expensive. 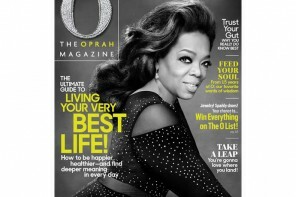 '” Those are the words of one of the world’s richest women, Oprah Winfrey. The rest as they say is Swiss-history. 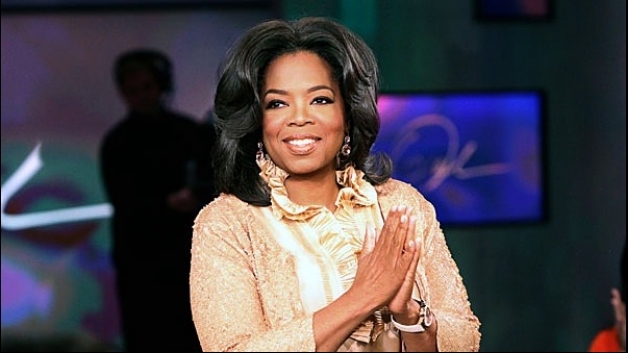 World famous do-gooder Winfrey was left at a loss of words recently (for the first time, we’d imagine). 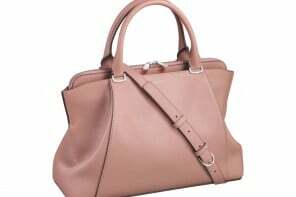 The talk-show icon who was in Zurich last month to attend singer Tina Turner’s wedding claims an assistant at the upmarket Trois Pommes bag boutique refused her a handbag. When she insisted, the shop assistant allegedly replied, “no, no you don’t want to see that one, you want to see this one because that one will cost too much. 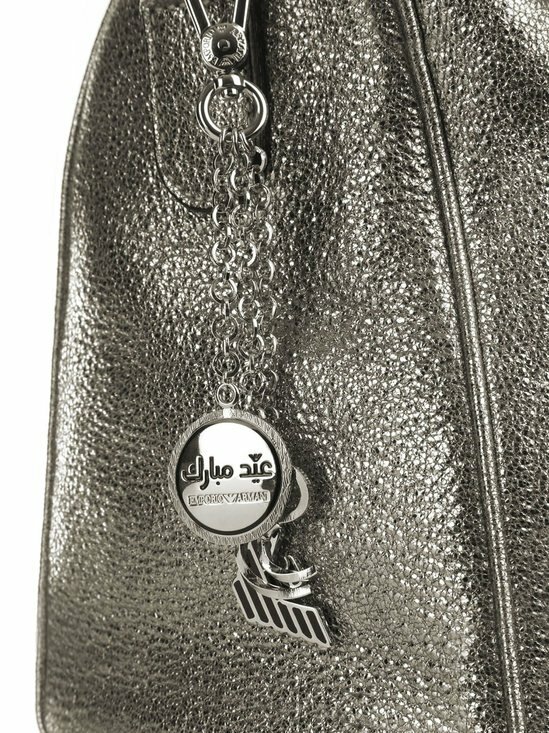 You will not be able to afford that.” The crocodile leather Tom Ford design that sparked racism rows is priced at $35,000 not a chink in the golden chain of the U.S. media mogul who made a whopping $77 million in the last year alone. 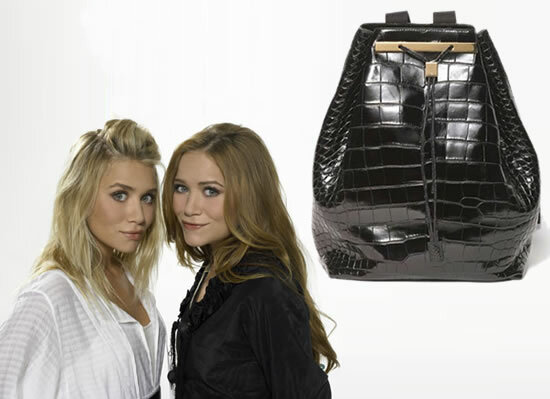 Why the bag-blasphemy then, you might wonder? Winfrey’s show isn’t telecast in Switzerland. That and the fact that she isn’t white. 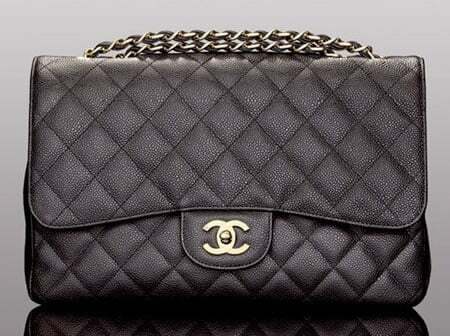 Owner Trudie Gotz clarifies that Winfrey was “absolutely allowed” to look at the bag, which was kept behind a screen. She further goes on to add that her assistant had worked in the Trois Pommes store “for a few years and takes care of the most spoilt customers from all over the world, she is really a correct sales person,” even as Swiss tourism officials bear the brunt of what she terms a ‘misunderstanding’. 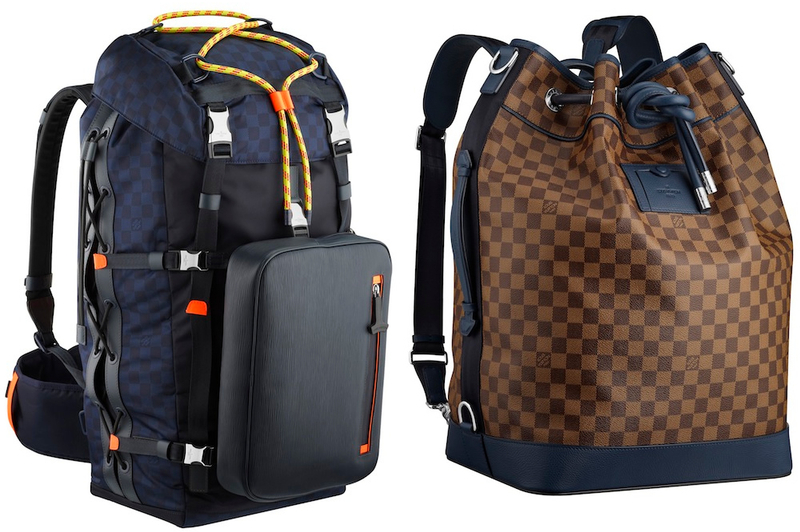 According to some, luxury clearly isn’t ‘color’ blind. 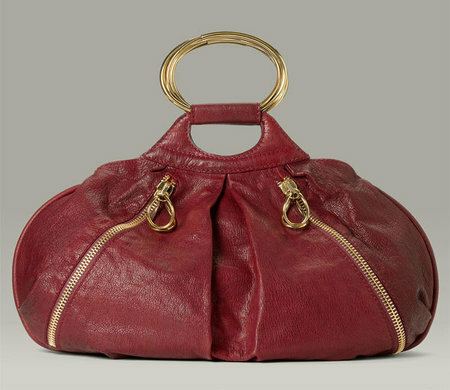 Donna Karan Collection ‘Modern Scorpio’ Metal Handle Bag, Fails to impress. 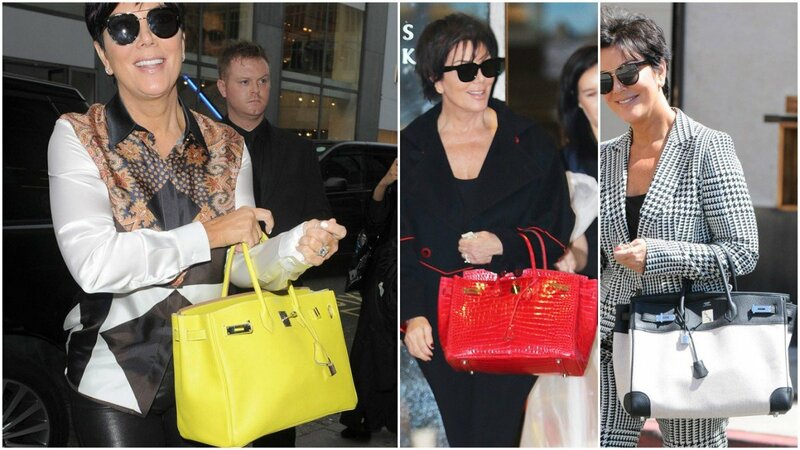 Check out Kris Jenner’s Hermes bag collection with an estimated worth of half a million dollars!